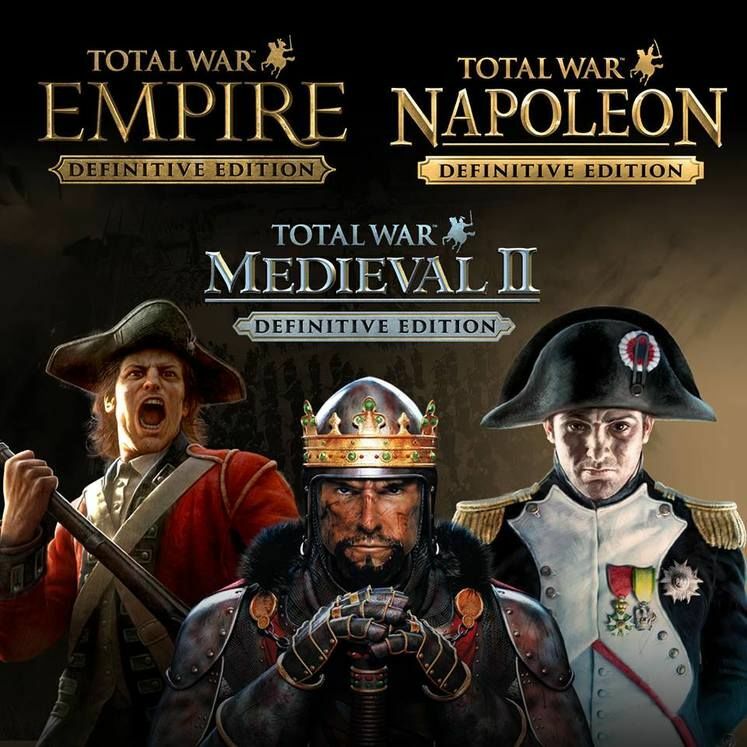 Medieval II: Total War, Empire: Total War and Napoleon: Total War have received Definitive Editions today, publisher Sega announced in a press release. The Definitive Editions bundle the base games together with all their released DLC and expansion packs. Although the expansions and DLCs continue to be purchasable individually, the Definitive Editions have replaced the base games on Steam. Existing owners will have their versions automatically upgrade to the appropriate Definitive Edition, granting them all DLC and expansions for free. 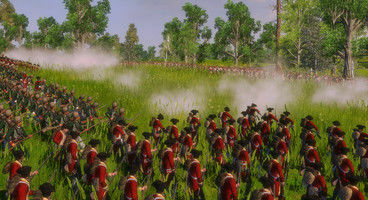 Empire: Total War’s Definitive Edition includes four Elite Units DLCs, which expand the available roster, alongside The Warpath Campaign expansion, which introduces 5 new American Indian factions and a North American campaign map. Napoleon: Total War’s Definitive Edition comes with the Heroes of the Napoleonic Wars, Imperial Eagle Pack and Coalition Battle Pack DLCs alongside its Peninsular Campaign expansion. The Peninsular Campaign adds an Iberian Peninsula campaign map playable from three different perspectives. 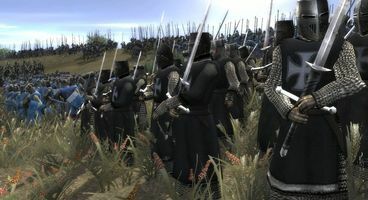 Medieval II: Total War’s Definitive Edition contains just the base game and its sole expansion, Kingdoms, which enriches the classic Total War title with four additional campaigns. All Definitive Editions are now live.